As head of sales at Specialty Program Group, Yiana Stavrakis provides strategic sales and marketing guidance to the company’s acquired business partners. 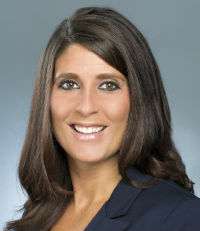 Stavrakis has accumulated more than 15 years of experience, during which time she’s mastered the underwriting process. A co-founder and past president of NAPSLO’s Next Generation, Stavrakis received the Past President’s Award for outstanding committee work in 2010. She is also an IBANY board member and received its First Emerging Leader Award in 2015. 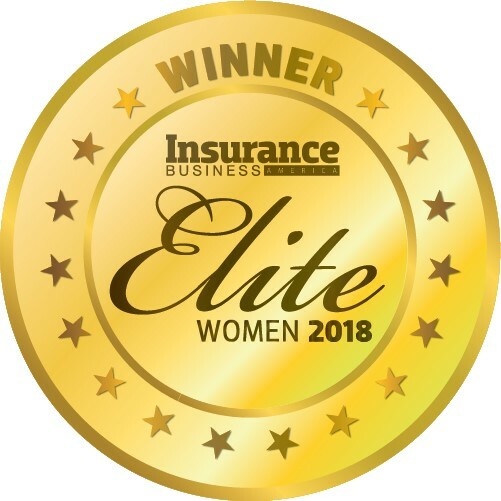 In addition, she was named as a finalist for the Woman of Distinction Award at the 2017 Insurance Business America Awards.